Over the last decade and half, The Gourds have been one of many prominent bands who have made Austin Texas the cultural epicentre of alt-country. Even if they aren’t the most well-known name in the UK, there have been numerous mentions of them on the Bob Harris BBC Country Show. However in the first couple of months of 2014, UK audiences will get the chance to acquaint themselves with one of the splinter projects while the band takes a hiatus. 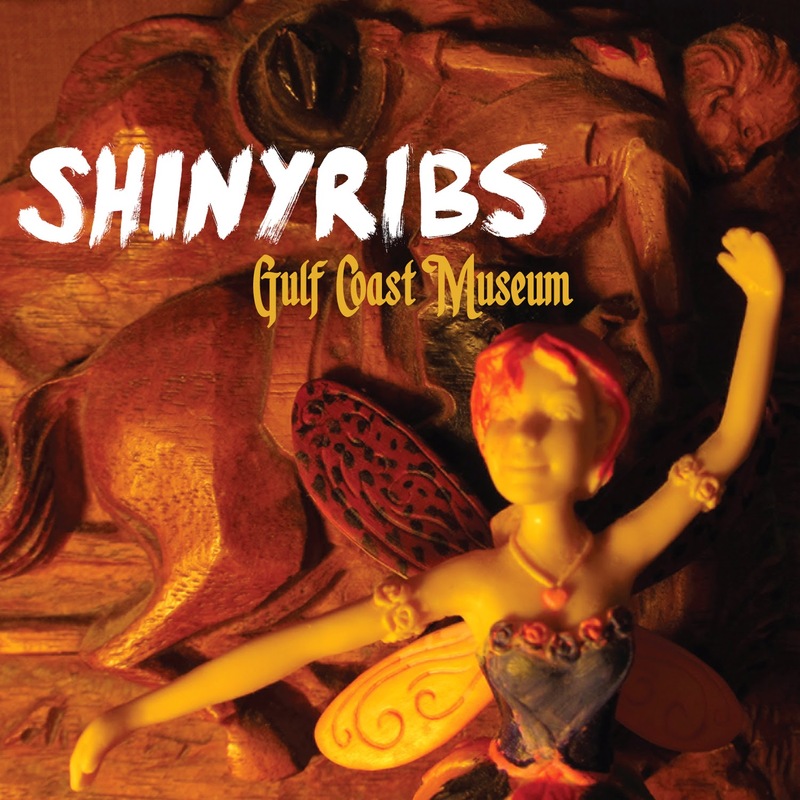 This is due to, for second time in the last few years, band leader Kevin Russell galvanising his Shinyribs project to bring a collection of nine newly recorded songs to fruition. GULF COAST MUSEUM is the title of the album and it is being released by Nine Mile Records who were responsible last year for bringing us Rebecca Pronsky and Anders and Kendall. 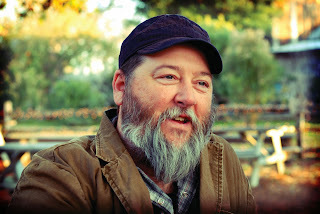 Russell, a stalwart of the Austin music scene, has used the Shinyribs platform as an outlet for his prolific song writing, although for this release he has limited the content to just eight of his own compositions with a carefully selected cover slotted in to complement the tone of the record. For me the sound of country soul is a magnetic sub-genre of Americana music and one which is in vogue with many UK fans on the back of Danny Wilson’s magnificent 2013 effort. All nine tracks on GULF COAST MUSEUM possess a soul underbelly and succeed in embedding their mesmeric qualities into an open mind. To top the soulful theme of the album, Russell elected to cover the much loved Harry Melville classic ‘If You Don’t Know Me By Now’ but instead of a straightforward reproduction, the enlisting of fellow Austin resident Brandy Zdan and use of ukulele put an individualistic stamp on the track. The preceding eight songs are all Russell originals and the standout number is the shimmering ‘Take Me Lake Charles’, a body of water so wonderfully captured in a Lucinda Williams classic, although this composition has the potential to stand the test of time as well. This album rarely dips below first class status throughout its duration with many of the tracks laced with a laid back ambience to sooth away any stress. You can choose the tender ‘Somebody Else’, the gentle ‘Sweet Potato’ or the laid back vibes of ‘Limpia Hotel (Chihuahua Desert)’ but the satisfaction derived will be of impressive equal measure. The enhanced beat of the rhythmically engaging ‘Texas Talking’ takes the record in a slightly different direction sound wise with more of a tendency for it to inspire foot motion as to wash away the rigours of modern life. The ultra-soulful ‘Bolshevik Sugarcane’ could easily have surfaced out of the many Stax recordings with what sounds like some Hammond organ while the horns added to ‘Song of Lime Juice and Despair’ give this number more of a jazz feel. The remaining track is album opener ‘Sweeter than the Scars’ which does its job of setting the scene perfectly and entices you in for a sweet sounding journey of mystique and deep rooted country soul. The vocals of Russell are a superb match for the style of songs written and all other musical contributions make their mark. GULF COAST MUSEUM has the capability of melting many a heart and the inspirational qualities to spawn a growth in other artists exploring their country soul. It could well be a trendsetter and if so, Americana music fans in the UK will be in for a real treat.